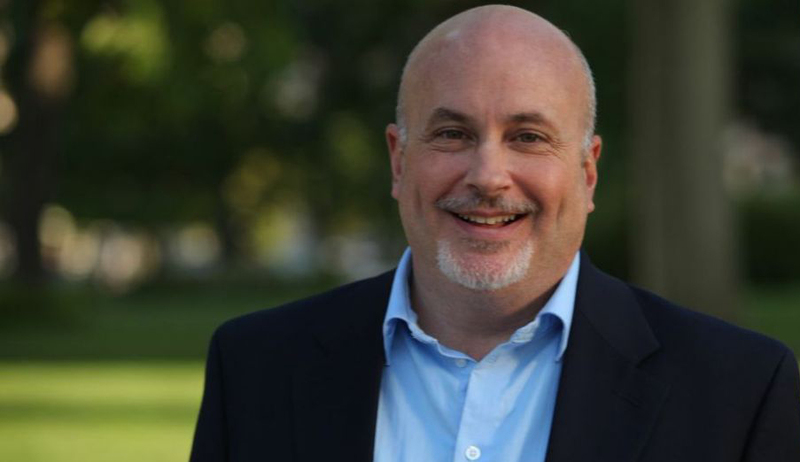 Mark Pocan is running for reelection in Wisconsin’s 2nd Congressional District. Mark plans to continue his fight for middle-class families and those wishing to enter into the middle-class with a strong progressive voice. He understands the need to fix a broken Congress by bringing together folks from all backgrounds to move the nation forward. Mark hopes to have your vote on November 6th!